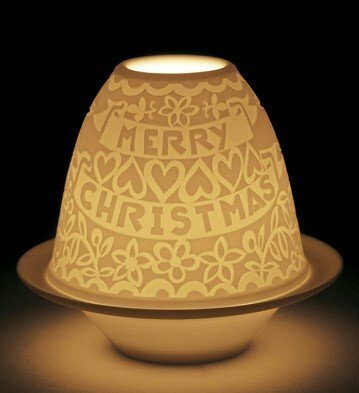 Lladro - LITHOPHANE VOTIVE LIGHT-CUTOUTS CHRISTMAS by Lladro at Passion Missions. MPN: A18413. Hurry! Limited time offer. Offer valid only while supplies last.